The story about to be related is so unusual—yet so terrifyingly plausible—that it demands to be told in a single sitting. "Shall we begin?" asks the cat. Fun fact: I do most of my reading with a cat on my lap. She came into her name, Page, by interposing herself between book and user from birth, basically; by sleeping in, on and under the many novels lying around in the library; and by chewing her way through on a fair few too. This latter habit hardly made me happy, but she's been treated like a Queen in any event. Despite resolutions arrived at when she was a bitty little kitty that I wouldn't make the mistake of spoiling her... well, I have, haven't I? She's irresistible, really. Roger is a cat, in case there's any confusion. "The feline equivalent of Stephen Fry," (p.44) at that... which is to say smart, charming, warm and—from time to time—quite, quite wild. Having "travelled romantically in the footsteps of Lord Byron in the 1930s [he] now solves cryptic crosswords torn out daily from The Telegraph" (p.86) when he's not otherwise occupied killing or merely maiming his keepers. So it seems, at least. His pursuit of the ghoulish puss is a diversion, then—and the same statement could be made with respect to Cat Out of Hell. 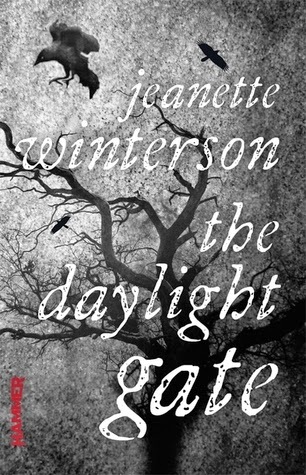 It's a long novella—or a short novel at a stretch—designed, as have all of the Hammer-branded books released in recent years, to be read in a single sitting. But be assured of an immensely memorable evening, at least. 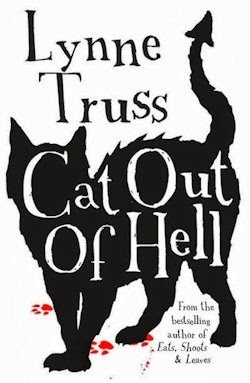 What makes Cat Out of Hell more than disposable is the fact that it has heart, and a super sense of humour, too. Alec is lovely, if unlucky, and Roger is really far from the monster he fears. 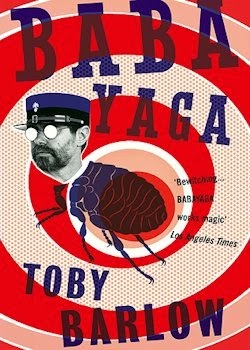 Even Wiggy isn't as despicable as his insipid screenplays suggest. Their coming together of the course of the story brings out the best in our three heroes, and in the meantime, their many miseries are most amusing. Crucially, Truss' tendency to poke fun—at herself, at the daft narrative, at its hapless cast of characters—comes through beautifully in this book. 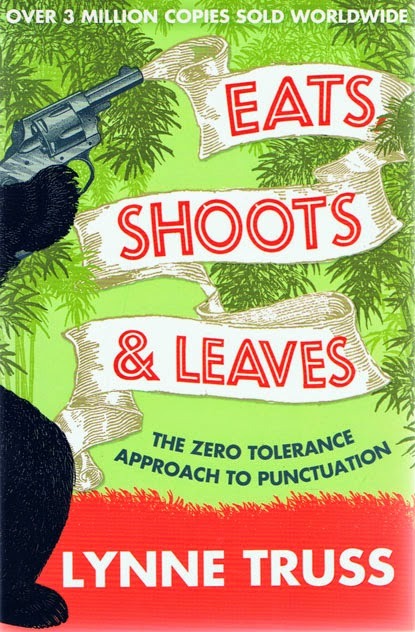 Expect good times with grammar: no surprise, perhaps, from the author of Eats, Shoots and Leaves: The Zero Tolerance Approach To Punctuation, yet these are among the most gratifying moments in a novel that should satisfy many masters. Humourous horror is not a particularly common genre, but on the back of Cat Out Of Hell, I wish it were. That said, I doubt there are many authors with the wit, never mind the willingness, to render the glib and the gruesome as well as Lynne Truss does.